Manna offers traditional Italian cuisine, using the freshest of ingredients. 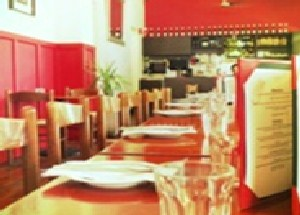 Conveniently located in the CBD, Manna provides the perfect start to the day or the well earned lunch break. Traditional Italian food - delivered fresh to you! Manna catering makes it easy to plan for your private or corporate event.